Come on down today to 2205 Lowry Ave N for a morning or afternoon (10-3pm) of knitting, whether you’ve never knitted before or you are an old pro. Cleveland knitters are rocking one of the 30 days of community to show our creative side! Are your hands itching to create? 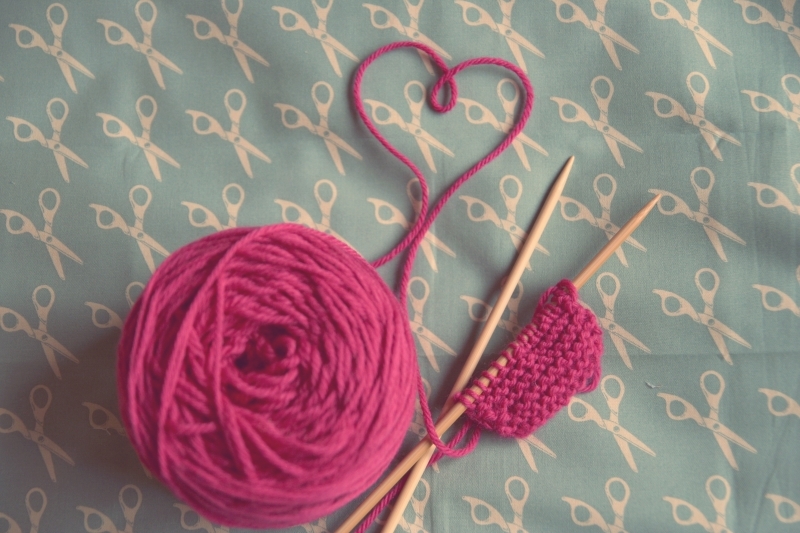 Even if your new to knitting or have never tried it, stop by and we’ll help you get started! Snacks included! What Would You Do With $500 To Make a Difference?